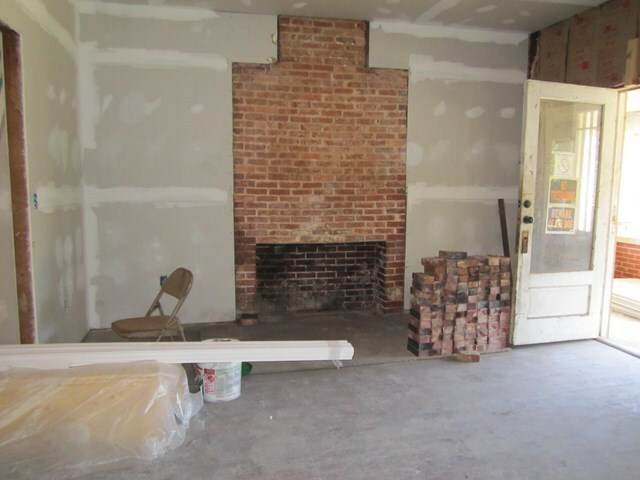 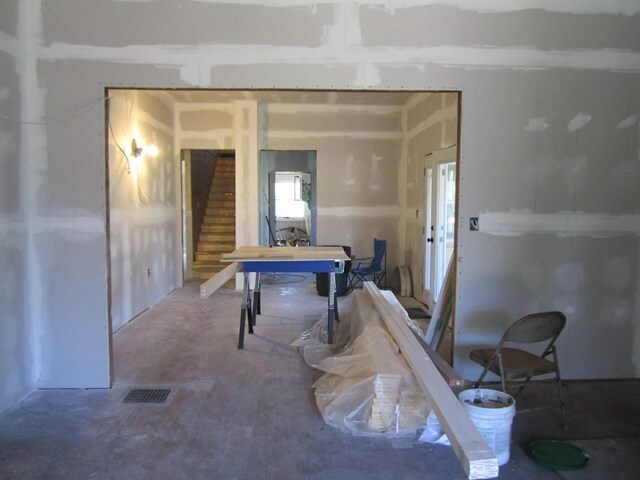 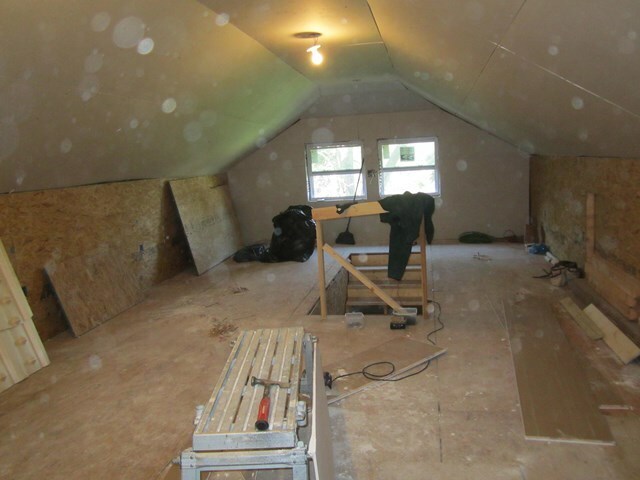 Remarks at 202 Calhoun Street Fort Valley, GA - Historic home getting a complete facelift! 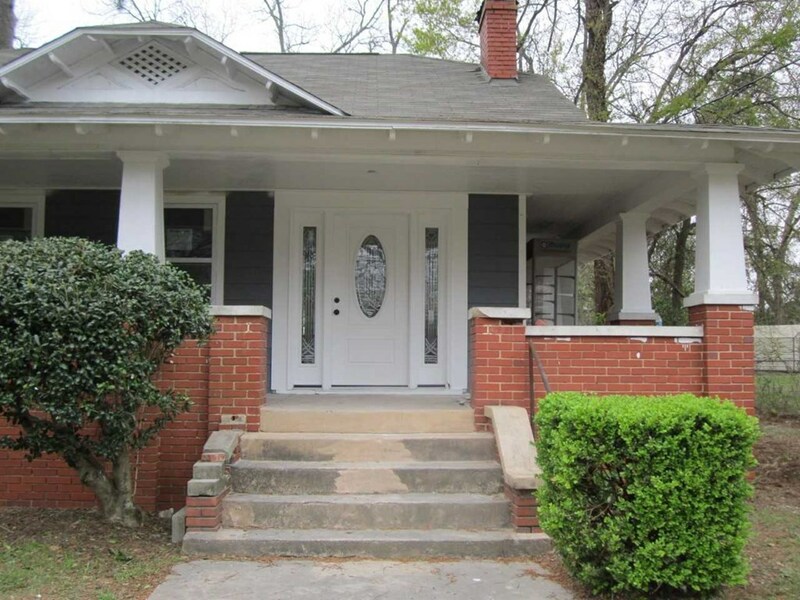 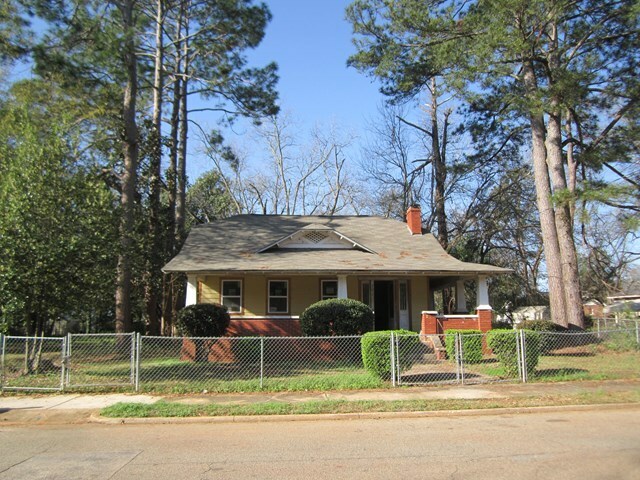 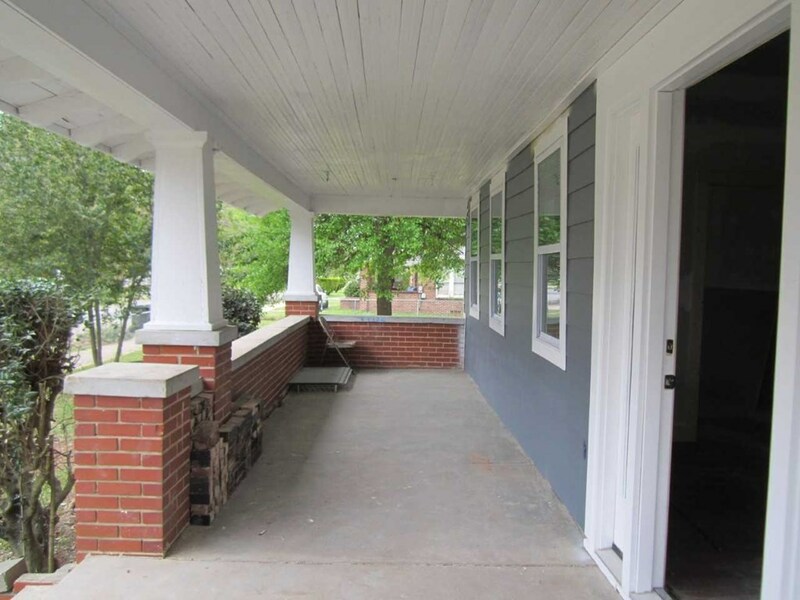 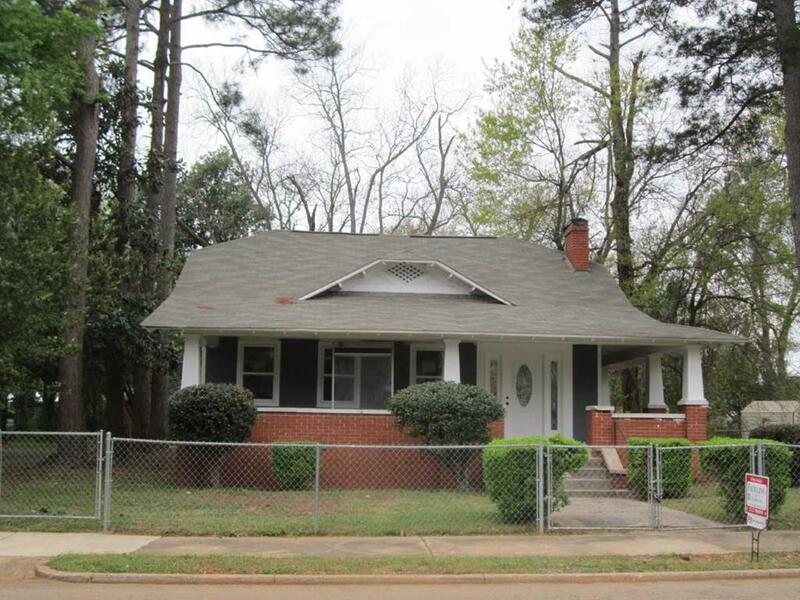 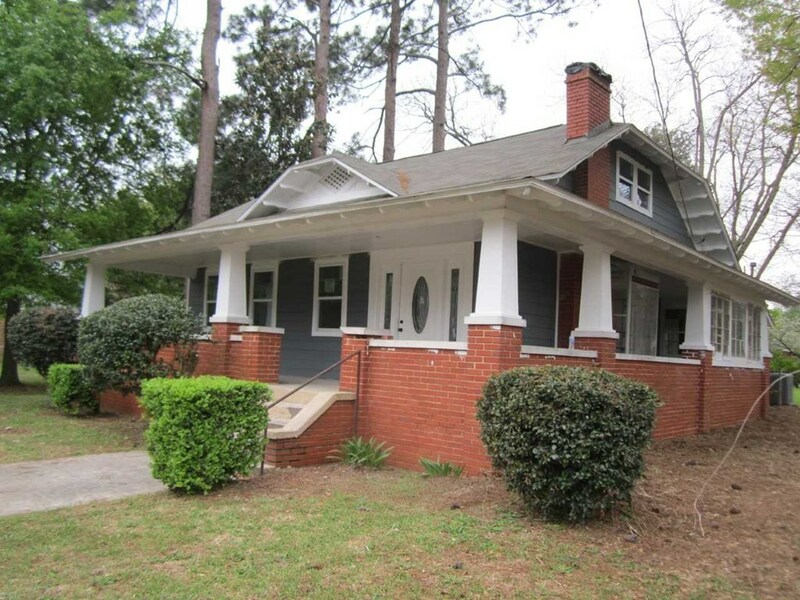 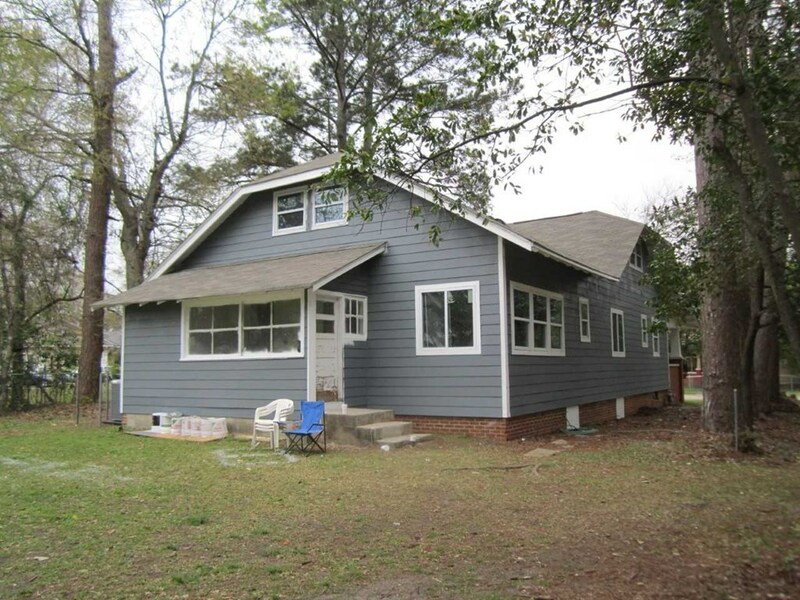 Come home to this remodeled bungalow in downtown Fort Valley and enjoy the character of an older home but with all new updates from, floors, paint, fixture, etc. 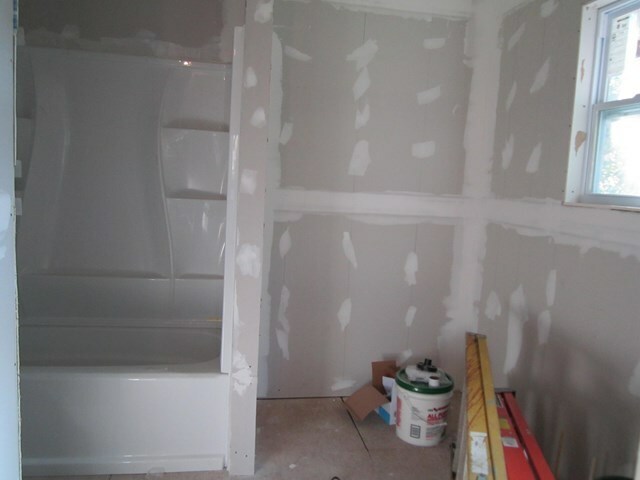 Come now and you can choose some features and customize it to your perfect home! 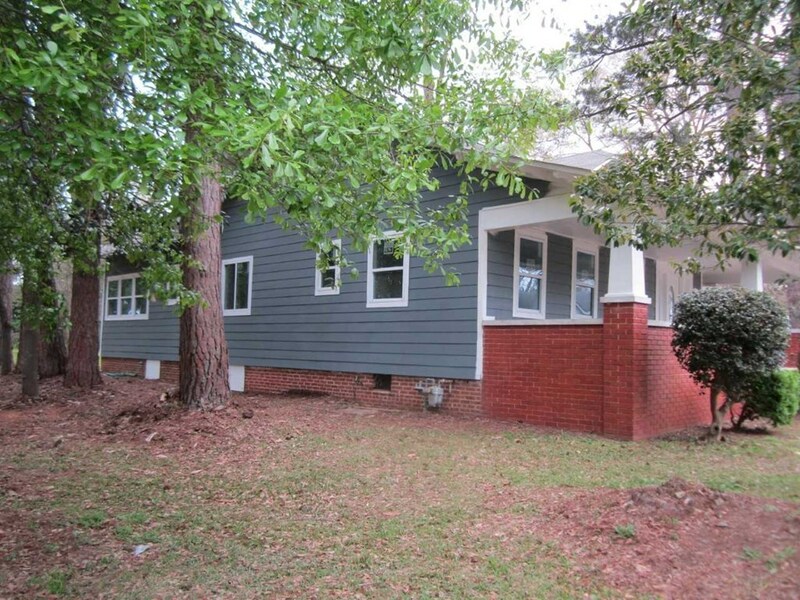 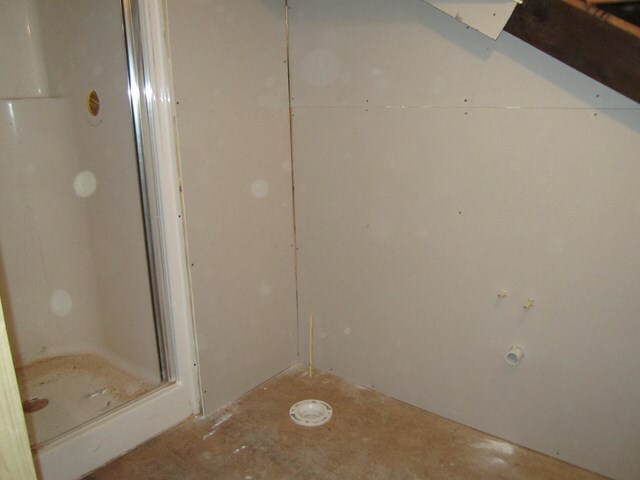 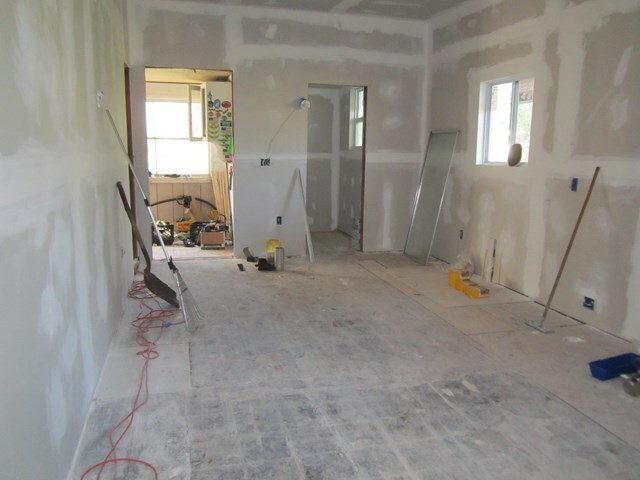 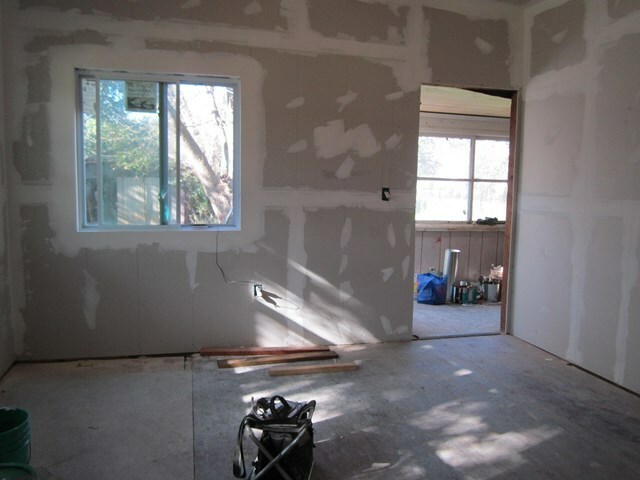 Price is indicative of AS IS, seller will consider finishing kitchen but at an increased cost.